friends we all know that now the days copyright image problems faces by site owners. so guys if you need to download free image with full access and no any copyright issues guys I will suggest you there 5 websites which are really helpful to download images on any topics you can edit modify, but You must do a Credit to the Photo owner so guys so guys I am going to writing the five websites which will help you. pixel have photos on any topics you can download photos on different topics and you can also edit it as you want it there is a pro if it you can use the photos as commercial use edit everything you want to come with them. 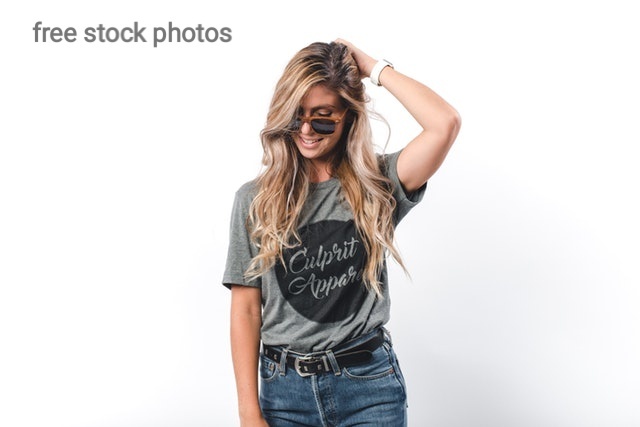 shutterstock is also a best website but you must be read any websites privacy before use the photos and guys if you want to download photos any size and topic that is the best platform you must visit that. If you want to download photos, photos will with Shutterstock logo. Boom Boom Boom it will really help download pictures as easy as not anywhere so guys bisit the link and start download pictures..
Pxhere is also a good choice but you may registered at that with Facebook or create a new ID on pxhere. you can download image but you must login it is also a best alternative of pexels. it's also a amazing website you can download image in any quality and any topics eg, animal Technology love and others.